Droop Snoot Group - The club for performance Vauxhalls - Firenza, Magnum, Chevette and Viva. 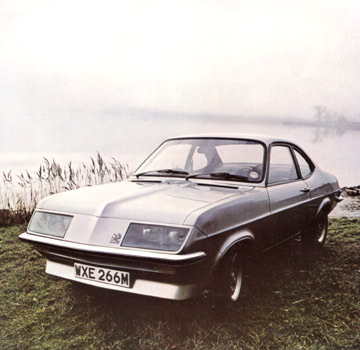 Do you own, run, race, rally, restore, repair, or just plain love the Firenza, Sportshatch, Magnum, Viva or Chevette? Interested in the Wayne Cherry prototypes; Silver Bullet, Black Magic and Silver Aero? Need a four-branch for your HS, gaskets for your HPF, a body kit for your HSR; parts for repair, maintenance or restoration? Do you know how to keep your HS cool, how to fit a Manta axle, or what gearboxes fit a Firenza? What about Dealer Team Vauxhall, Old Nail, Bertha, Bill Blydenstein and Gerry Marshall?